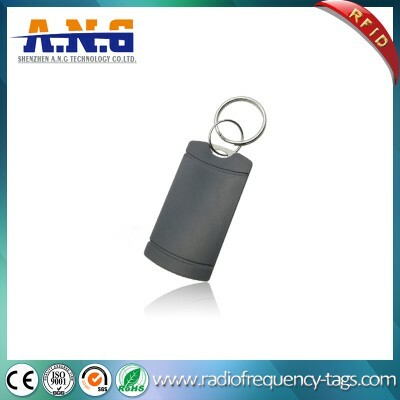 This is a sleek looking RFID key fob made from hard black plastic with a metal ring. 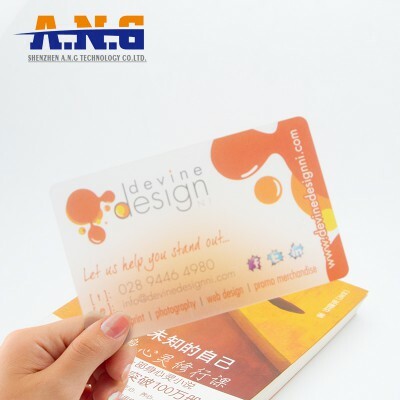 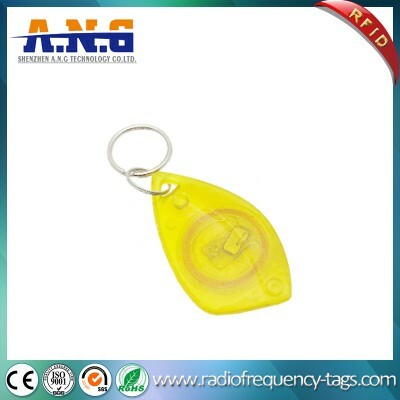 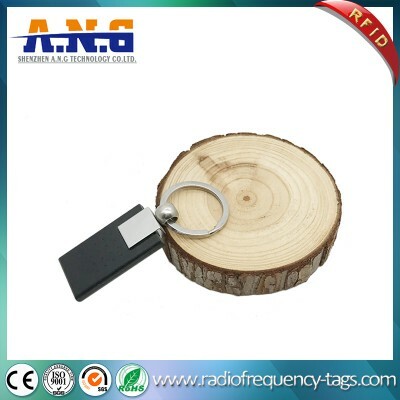 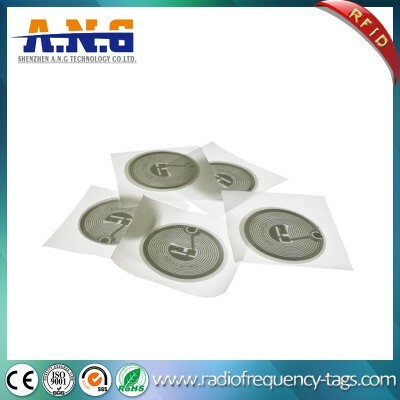 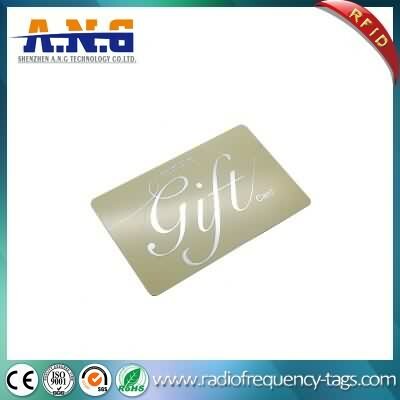 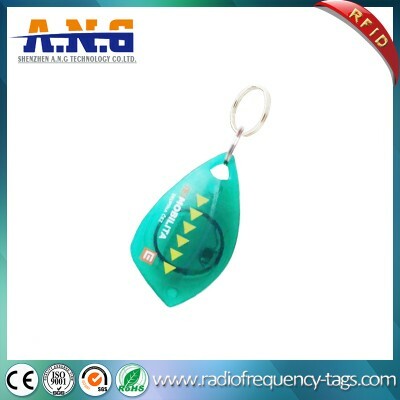 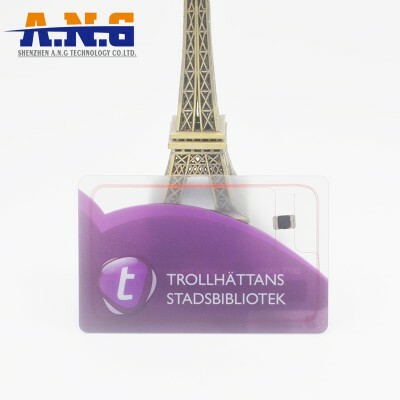 The tag contains a unique ID that can be read by the RFID reader at a distance of 8cm or less. 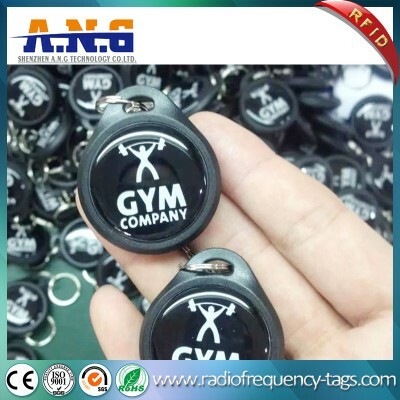 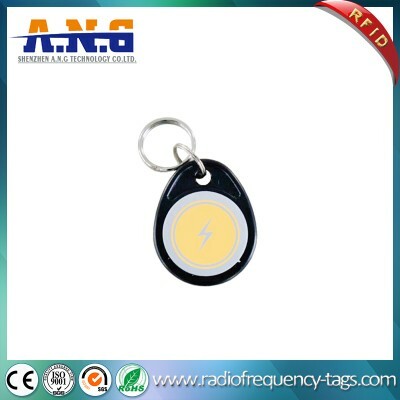 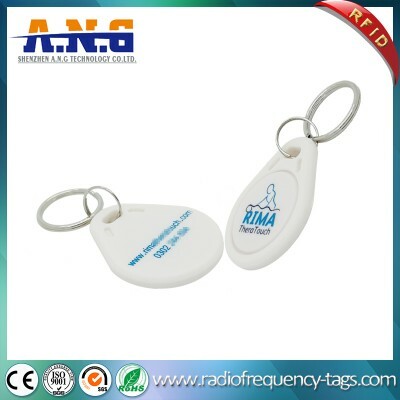 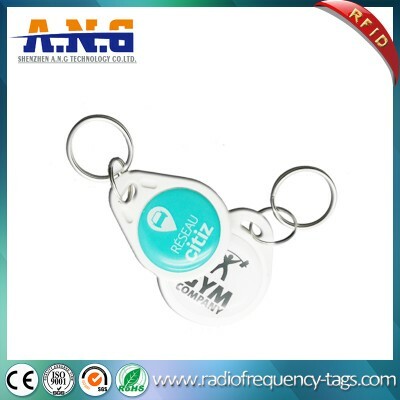 NFC Ultralight EV1 ABS Keyfob tags are becoming increasingly popular for Access Control, since these tags also provide the dual function of being a ‘ Key Chain’ for your own keys such as vehicle, home, hotel,office, and other types. Can be embedded with LF(Low Frequency 125KHz) chips: TK4100,EM4200,EM4305,T5577,Hitag 1,Hitag 2,Hitag Series etc. 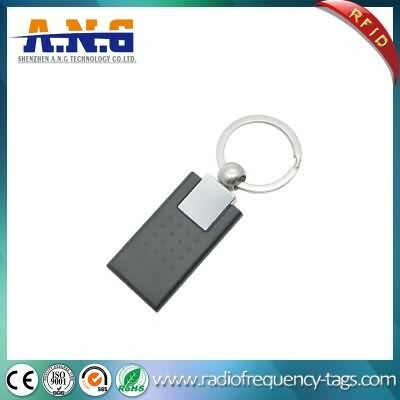 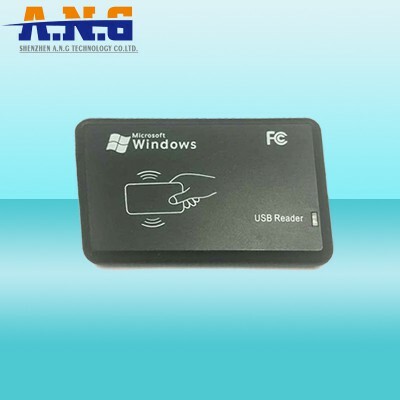 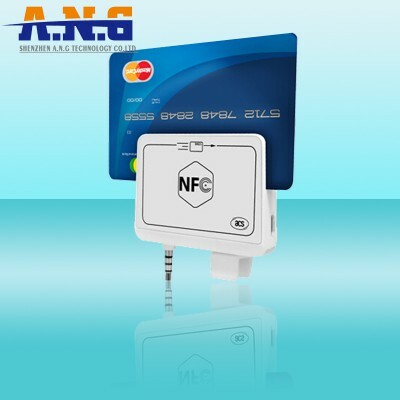 Can be embedded with HF(High frequency 13.56MHz) chips: FM11RF08,Classic S50,Classic S70,Ultralight(C),NTAG213,NTAG215,NTAG216,Topaz 512,I-CODE series,Ti2048,Desfire 2K(4K,8K),Plus 2K(4K) etc. 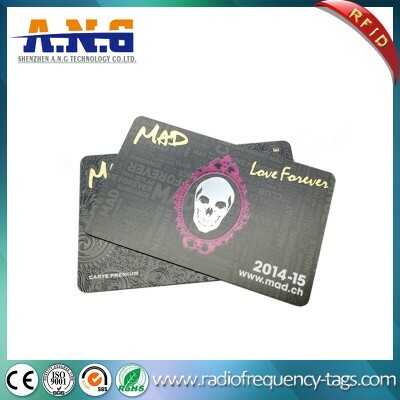 Can be embedded with UHF(Ultra High frequency 860MHz-960MHz) chips: U-CODE GEN2,Alien H3(H4),Impinj M4(M5) etc. 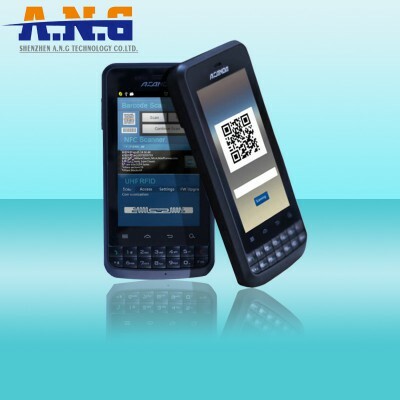 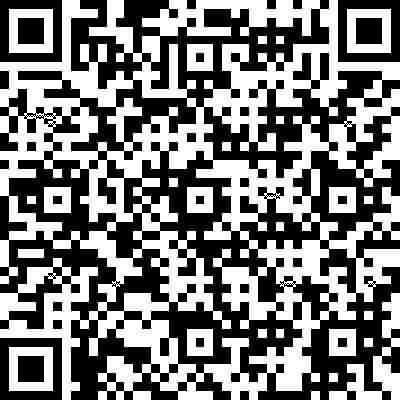 Widely used in Access Control Areas, Identification, Door Keys, Attendance, Parking Lots etc.